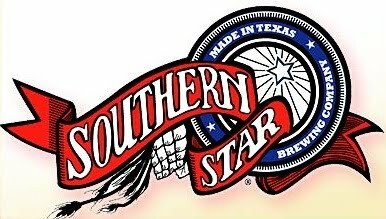 Southern Star Brewing in Conroe is celebrating their 3rd Anniversary with a party at the brewery on Saturday, March 12th from 5pm ~ 9pm. Tickets are $25 each and includes a commemorative glass mug, tokens for beer and live music. The Outlaw Kookers will also be onsite selling their great food at reasonable prices (cash only). Tickets are available for purchase online (300 only) and you must bring your PayPal receipt for entrance. Twenty five, eh? Maybe it was all the time I spent in Austin, but am I the only one who avoids places that charge a cover? I agree, its a little high considering it doesn't include food and there's no mention of a special anniversary beer being served.